OK, let's all do the loving Progressive Holocaust chant! Kill those babies, kill them now! Kill them early, kill them late! Kill them all for Satan's sake! Babies, could use some sanctuary cities and taxpayer-funded support, eh? 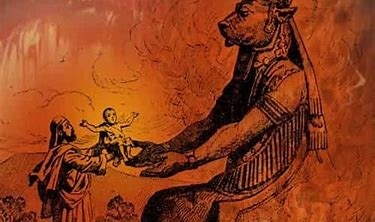 The progressives cannot offer up enough blood sacrifices of babies to satiate Moloch! 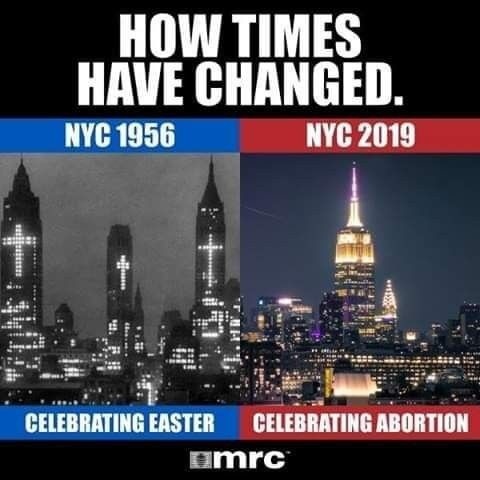 The only difference is, progressives are impatient to wait until children...much easier and more gratifying for them to slaughter while still in the womb!!! Mario should have been aborted then we would be without his dumbass sons. I'm ashamed to say he's Italian . Baby murdering son of a whore. Kind of looks like the needle that will be used to initiate the procedure. Hmm...maybe they should impale those seeking the procedure on that “needle”. Drop ‘em from a chopper - & if they miss, the trip to the sidewalk should suffice. Moloch loves NY, and progressives everywhere. 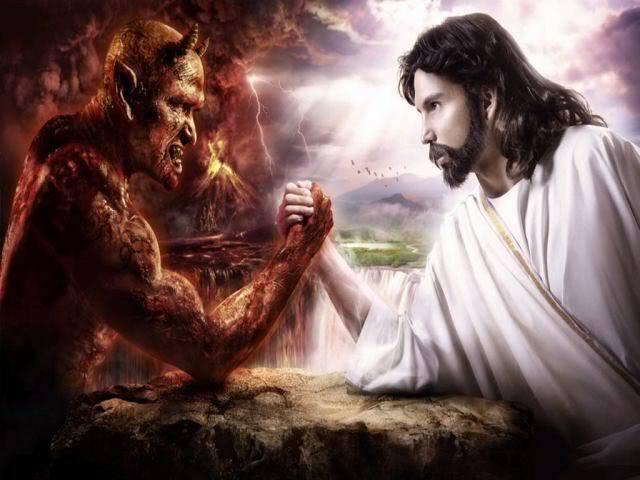 Really I think there is a good "Right of Conscience" argument to be made here. When a human life begins is fundamentally a moral question- and one that obviously we, as a society, can't agree on. Logically - I don't think a valid moral argument can be made for allowing an abortion, but that argument depends on recognizing a fetus as a human life. If one thinks ( as an article of faith or dogma) that say - breathing atmospheric oxygen - is somehow fundamental to the human experience , and you aren't really human till you do.. then I think they shoudl be allowed to exercise their conscience in this manner. Because we all know that if your conscience will allow you to kill a baby in the womb.. we really don't need your genes in the gene pool anymore. Unfair to the child to be sure, because we don't know if it inherited the narcissistic immoral monster gene from its mother.. but until we have a test for that, maybe its best to be safe than sorry. The fall of the new Babylon will be epic. I cannot describe how horrified I am over this ............ and angry. 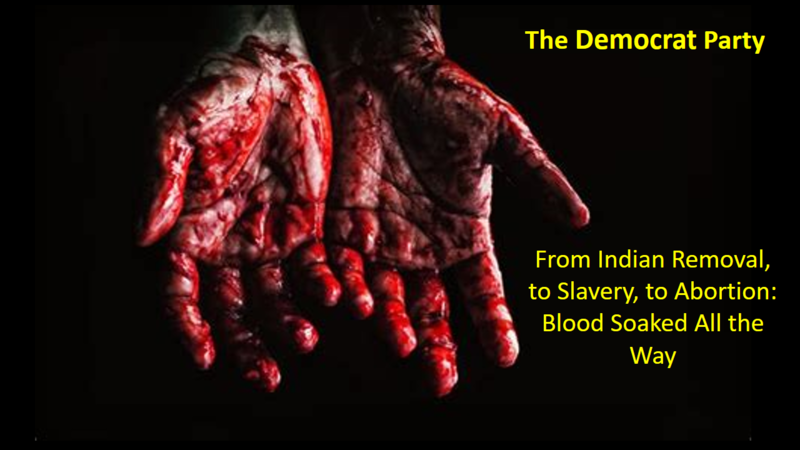 I am for that, call out the minions of Moloch, as well as the minions of the DeepState, the Puppet Theater muppets, the minions of MS-13...the blood of babies, patriots and innocent victims all cry out in anguish for justice! Make the evil squirm!!! Make the evil scowl!!! 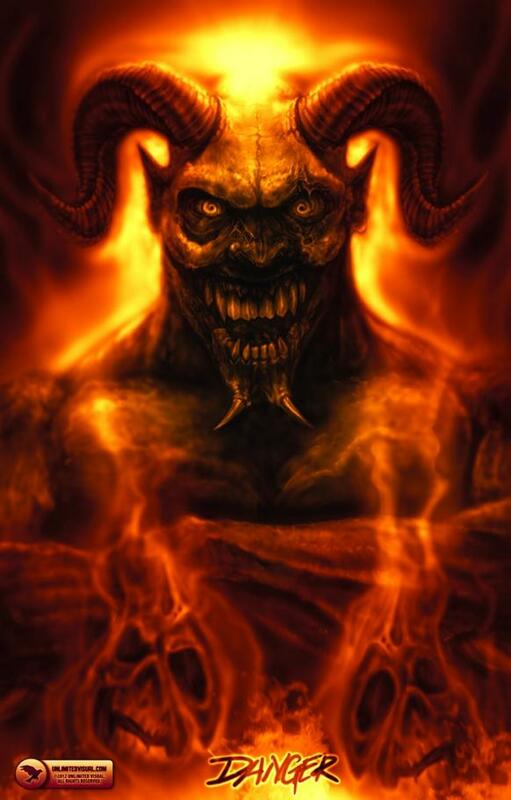 Make the evil foam at the mouth and vomit their lies and hatreds!!! In fact, I would roll in there with a POTUS MAGA hat emblazoned with scrambled eggs on the visor denoting the Commander in Chief is large and in charge...or at least unveil it proudly before their smug evil faces!!! That would be one of the most awesome moments in American history! ...obviously there should be no age limit...The Purge open 24/7/365.
" We support killing deformed babies after they are born like Nazis. 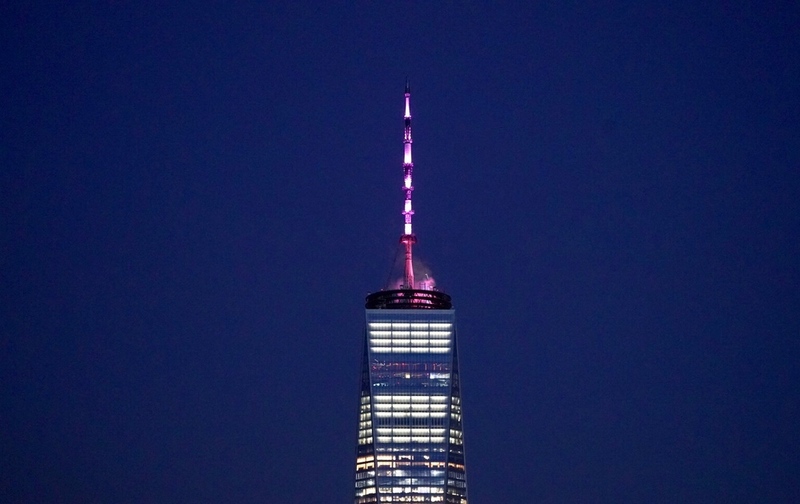 In fact , we are worse.. We support killing perfectly healthy babies if the mother might experience mental health issues because of the baby - you know things like post-partum depression, or mental stress due to sleepless nights..."
Lets celebrate by lighting up a tower! I wish endless hellfire on him and his entire family. 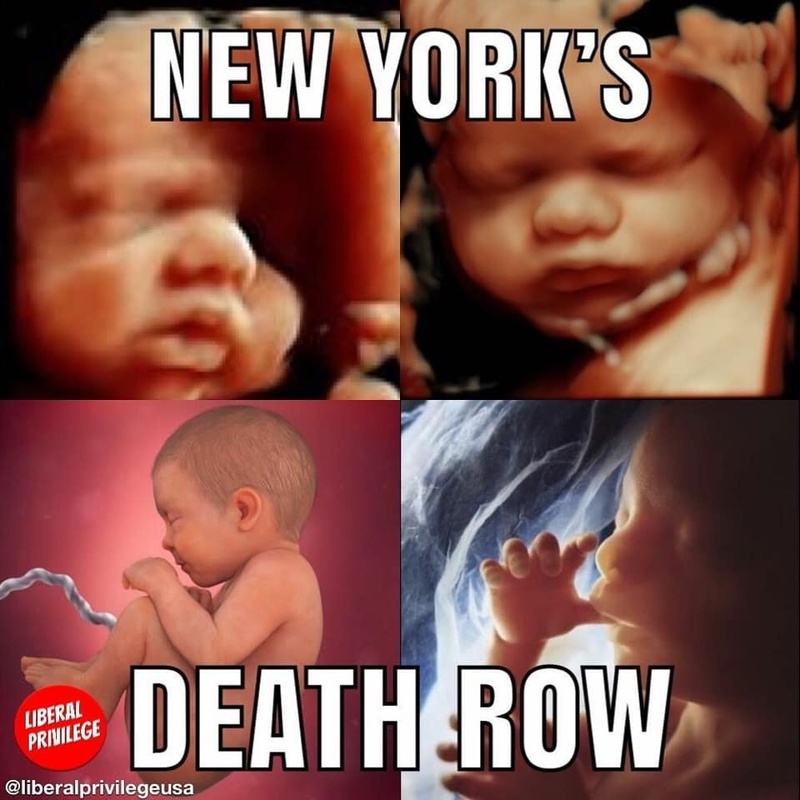 What's funny is Gosnell going to prison for doing what was legalized in NY and now this. ...I think all the demonazi ghouls are behind this, they just rotate the privilege around from twisted evil scum to twisted evil scum. I think the see expanded marketing opportunities for Planned Infanticide, more parts to harvest and sell, the leftovers could be processed into Soylent Green for the starving "real democracy" participants struggling under unfair yankee imperial racist genderist Christian-centric capitalist oppressors. The kids down there that don't pull through as a result of this generosity...well, they get processed too. Democratic presidential hopefuls Kamala Harris of California, Amy Klobuchar of Minnesota, Cory Booker of New Jersey, Sherrod Brown of Ohio, Kirsten Gillibrand of New York and Elizabeth Warren of Massachusetts voted against the bill. Independent Vermont Sen. Bernie Sanders also voted against the measure. Their Lord and Master is pleased. I say kill the killers before more babies are killed...it would literally be saving innocent lives and terminating the wicked.